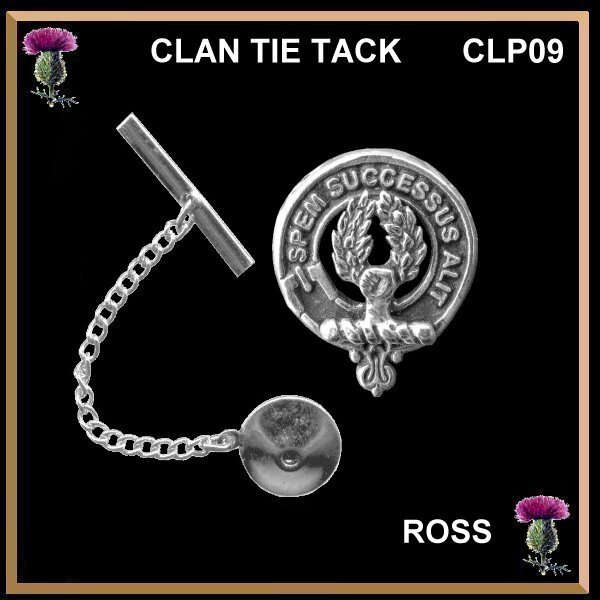 The largest range of Clan crest items in the world! 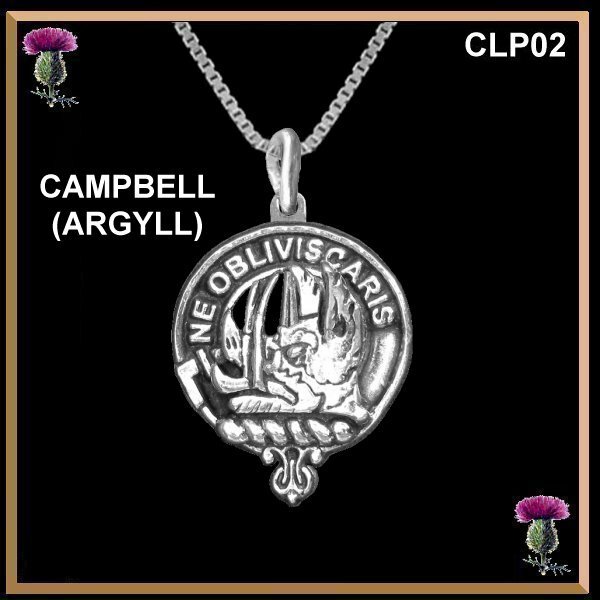 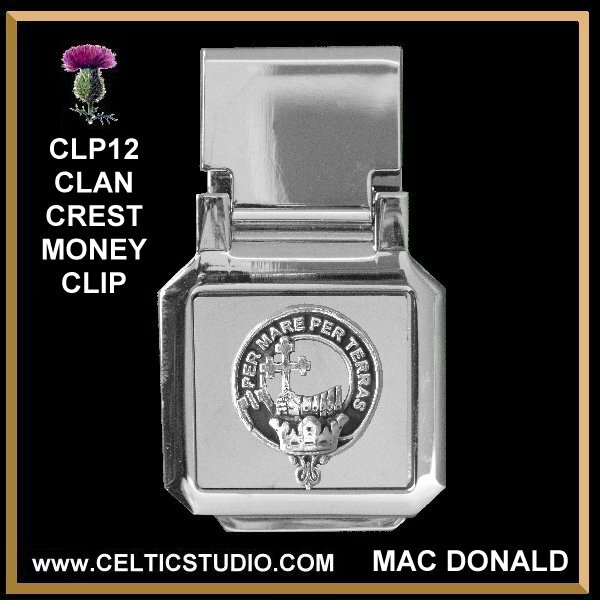 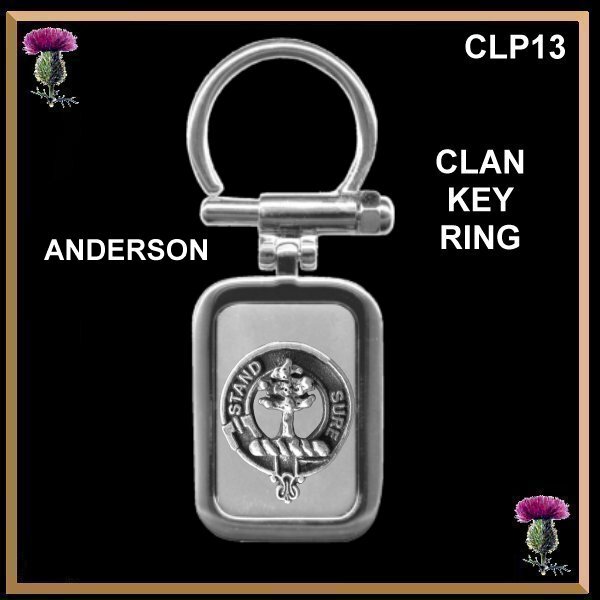 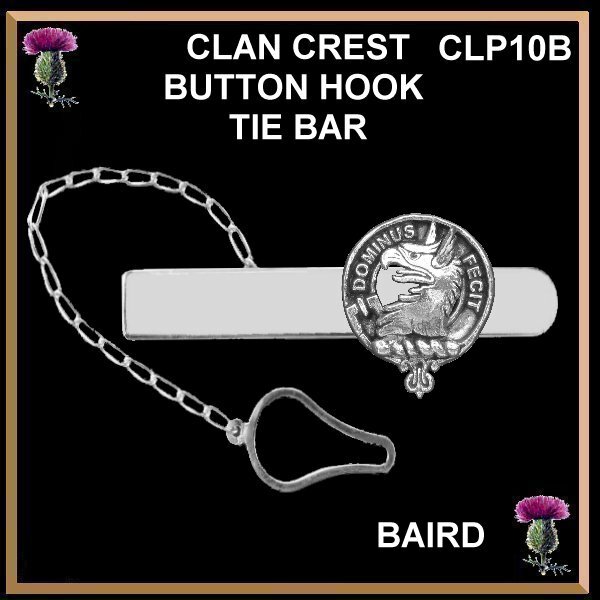 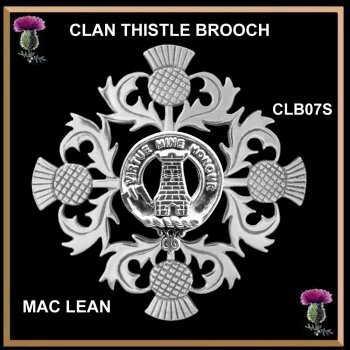 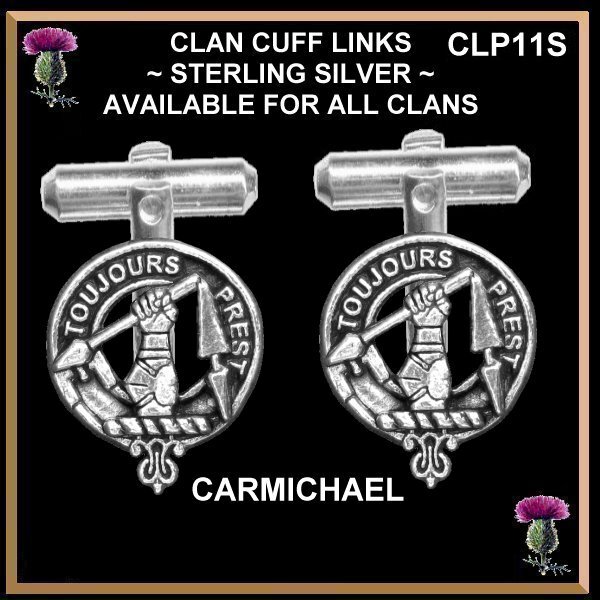 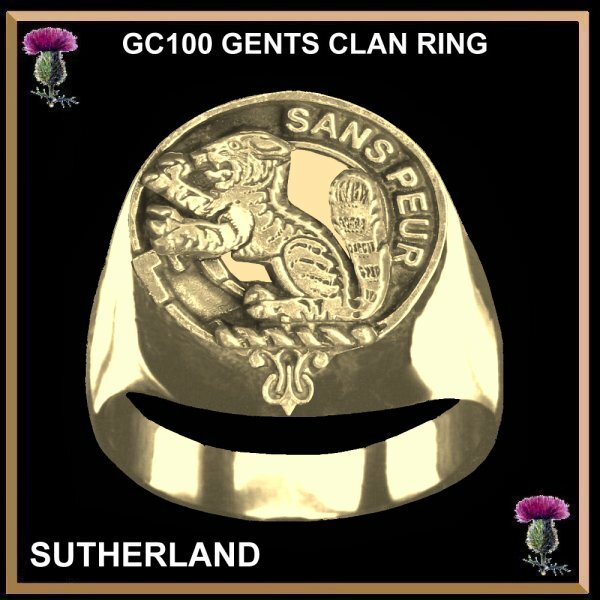 Celtic Studio has been designing and manufacturing high quality Clan crest jewellery for over 38 years. 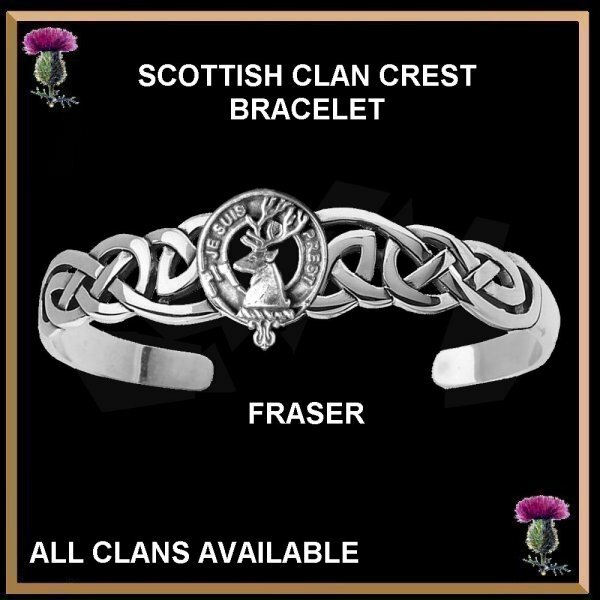 The range of products is vast! 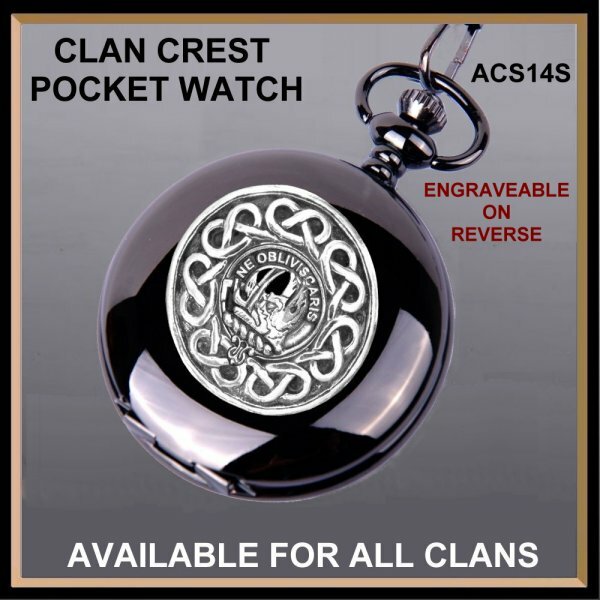 Over 325 Clan names with over 100 different items for each Clan! 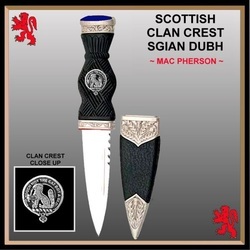 Most of the Clan items are unique and made nowhere else in the world. 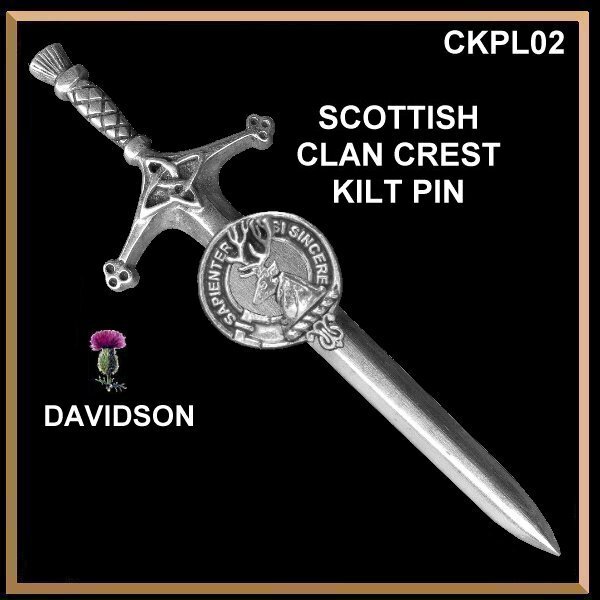 Many of our customers are from Scotland!